Fenty Beauty (in social media terms at least) has sprinted past Kylie Cosmetics in the race to become a billion-dollar brand. 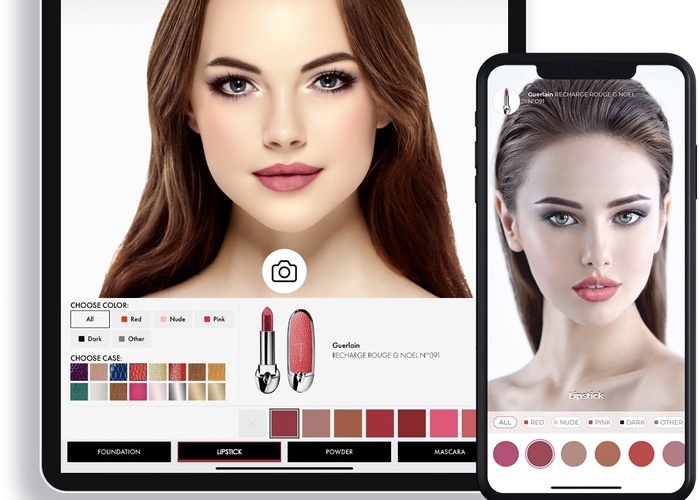 According to digital conversation tracker Cherry Pick, Rihanna’s make-up brand is already off to a strong 2019. In January, Fenty Beauty dominated the online chatter with nearly 10% of social media users intending to purchase products from the Kendo-created brand. 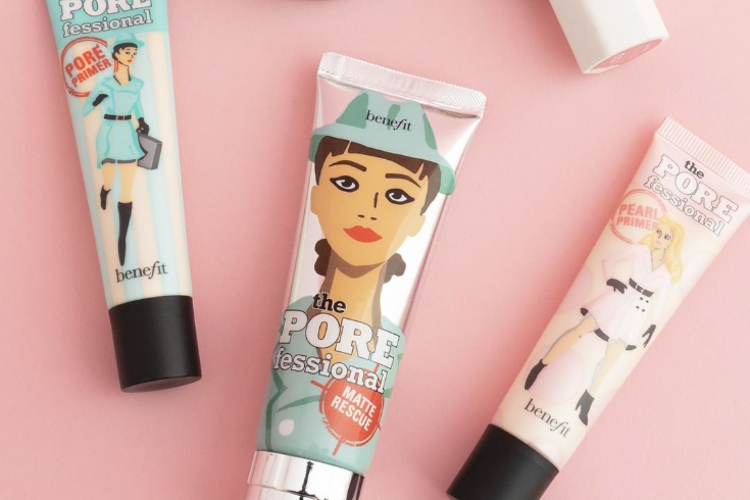 But, with 4.21% of the conversation, Kylie Cosmetics pulled in at seventh place, behind Benefit Cosmetics (8.07%), ColourPop Beauty (7.71%), Huda Beauty (7.47%), Jeffree Star Cosmetics (6.94%) and Too Faced (4.44%). On the plus side, Kylie Cosmetics dominated the cheek category, with 9.29% of social media users intending to purchase Jenner’s new Kylights bronzers and blushes. However, the reality television star’s signature lip kits may have also lost their sparkle, with Jeffree Star Cosmetics claiming the number one spot. 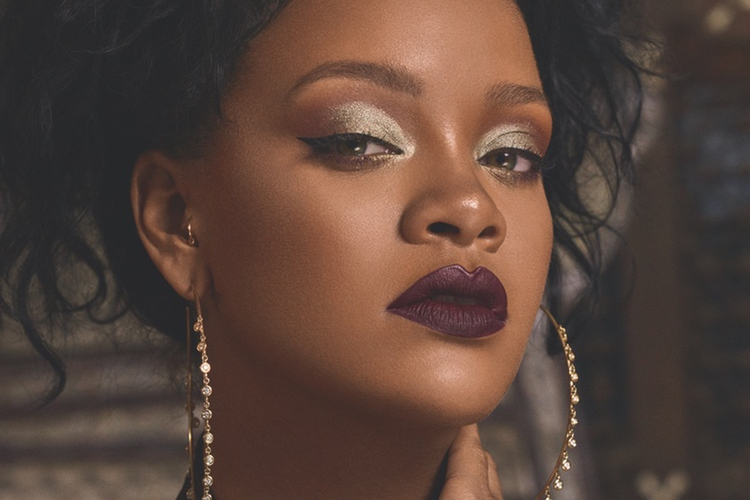 Fenty Beauty dominated the face category, with almost one third (29.93%) of users planning to buy from the brand, with three products (Pro Filt’r Instant Retouch Concealer, Pro Filt’r Instant Retouch Setting Powder and Pro Filt’r Soft Matte Longwear Foundation) the most coveted. The Pro Filt'r Instant Retouch Setting Powder was noted as it set the record high for intent generated by a single product with 60.15%. 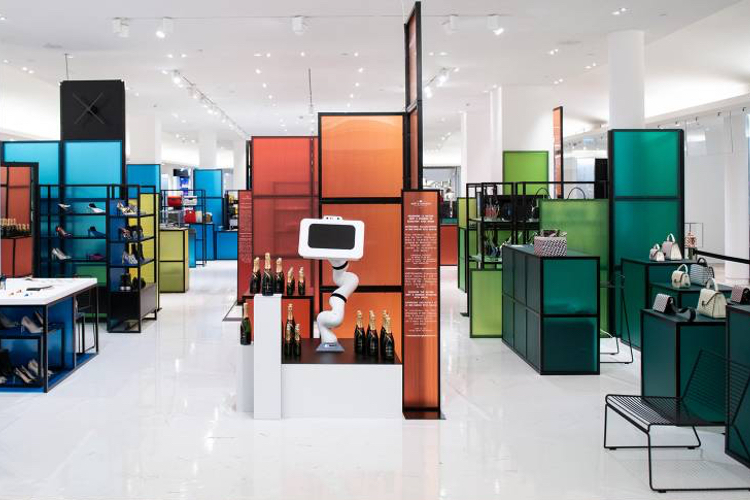 The brands, both founded by two of the biggest pop culture icons of recent years, are frequently compared thanks to their similar target demographic and strong social media strategies. However, there is often considered two consumer ‘camps’: one who favours Kylie Cosmetics compared to the one who uses Fenty Beauty. 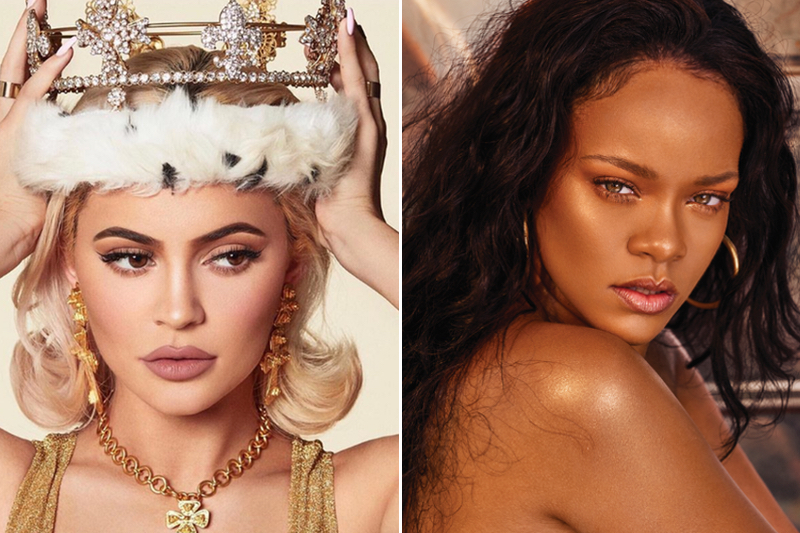 The ‘rivalry’ sparked The Battle of the Diva report by Slice Intelligence which found that Fenty Beauty’s sales were five times higher in its opening month than Kylie Cosmetics, and more than 30% higher in its second month of trading. 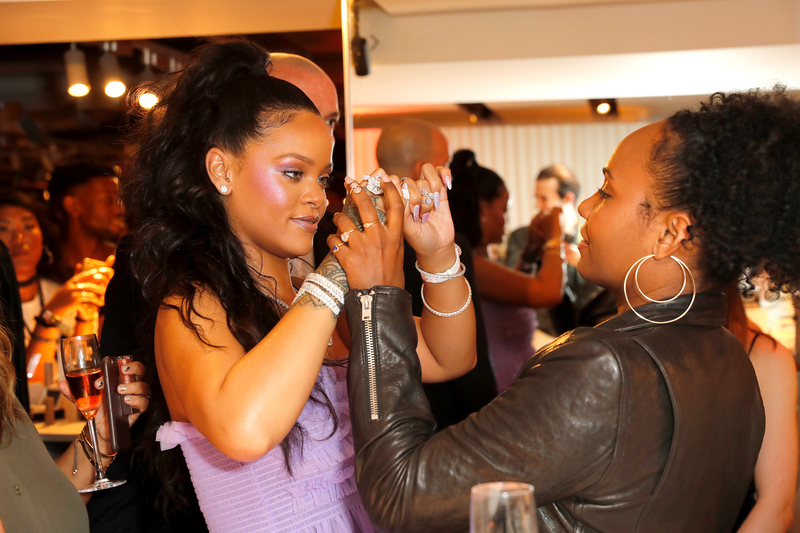 The immediate success of Fenty Beauty, and its 40-strong foundation shade range, sparked an industry shift with a frenzy of brand expanding their shade offerings, cementing the ‘Fenty effect’. 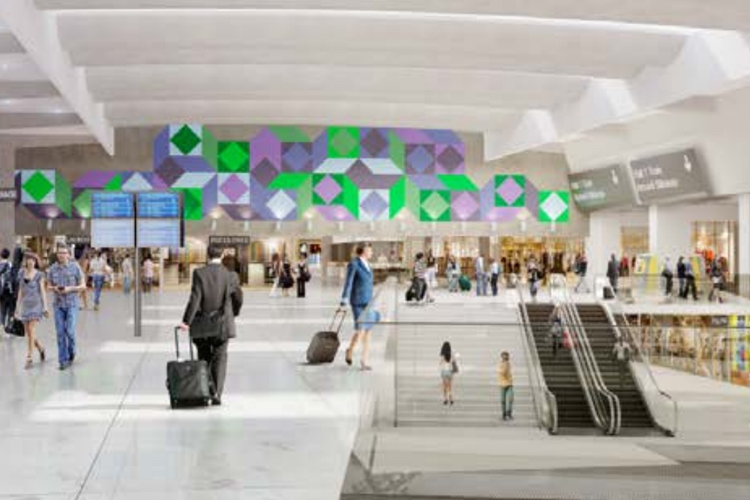 LVMH has repeatedly highlighted the brand’s triumph and has revealed plans to further expand the €500m company into Asia.